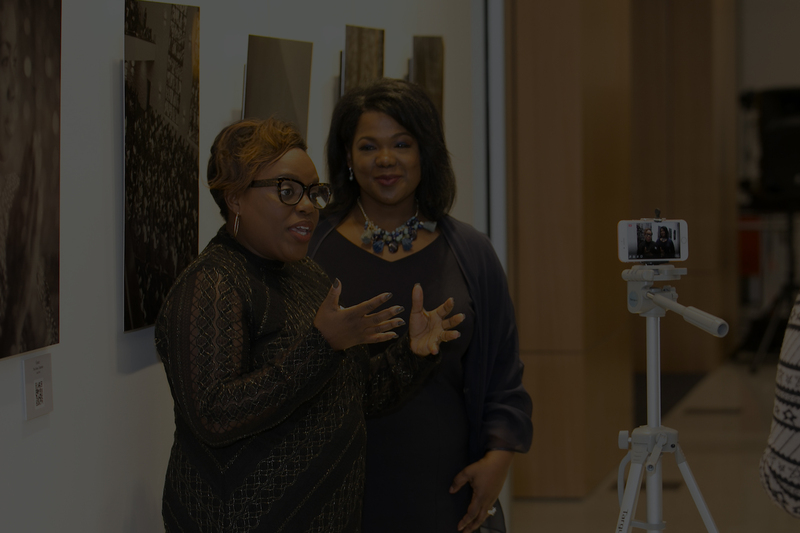 I help entrepreneurs & organizations boost their marketing ROI through brand storytelling and live video. Find Your Voice. Engage Your Audience. Grow Your Business. 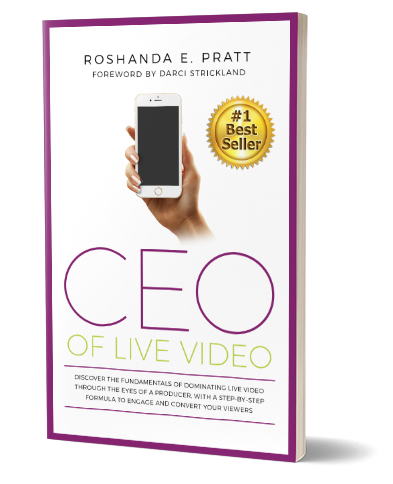 Preview Chapter One of my Amazon #1 Best-Seller, CEO of Live Video! I’m Roshanda ‘The Rosho’ Pratt –a storyteller strategist, live stream expert, speaker, and television news producer of more than a decade. I equip influencers, media personalities, and organizations with the tools to tap into the power of their story, amplify their voice, and monetize their story online. I’m on a mission to empower and release an army of messengers who not just tell their stories, but show up and impact the world. Bring The Rosho Live experience to your next event, and find out why her audiences never want to leave! Discover the hidden gems in your story and tap into the power of live media in a one-on-one session. Connect your live event to online audiences with guest interviews and social media engagement via live stream. Learn how to pitch the media or dominate live video by thinking like a producer, in a private or group training session.